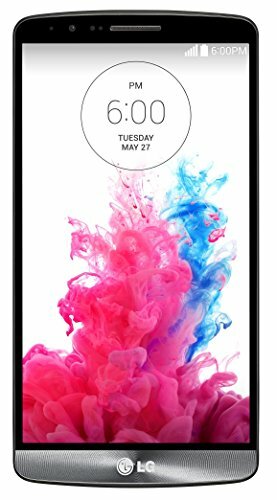 LG G3 is a breath-taking phone released in May 2014, counting with an extremely powerful 2.5 gigahertz Quad-Core CPU, a huge 5.5 inches capacitive display, a 13 mega-pixels back side camera and a 2.1 megapixels front side camera. This cellphone is just 0.35" thick, taking it to the thinnest phone's category. This cellphone is quite a compact cellphone, considering it features a 5.5" display and it's only 5.76 inches long and 2.94 inches wide. LG made this cellphoneavailable only in a lot of colors: black, purple, pink, white and gold. This cellphone feels much lighter than what you would expect from a phone of this size. 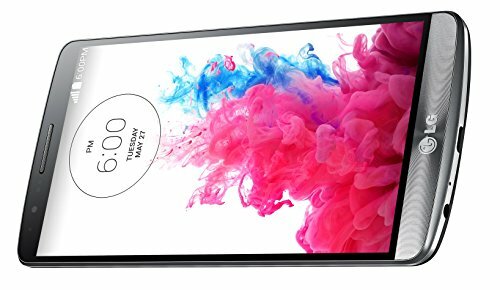 The LG G3 includes a spectacular 5.5 inches screen with a 2560 x 1440 (Quad HD / 2K) resolution, which makes all images and videos look brightful and colorful. Its screen uses IPS LCD capacitive technology, with a brightness of 450 candela/m2 and can detect multiple fingers at the same time. LG decided to power this phone with an extremely powerful Quad-Core CPU ticking at 2500 MHz, included in a Qualcomm Snapdragon 801 8974-AC system chip with a great 3 GB RAM. Graphic rendering usually consume lots of processing time, so this phone also has an additional Adreno 330 GPU speeding at 450 MHz to help the CPU with those tasks. A good point of this cellphone is the 32 GB big internal storage and a slot for SD memory cards, enough to install hundreds of applications and even the largest games currently available without thinking about running out of space at all. 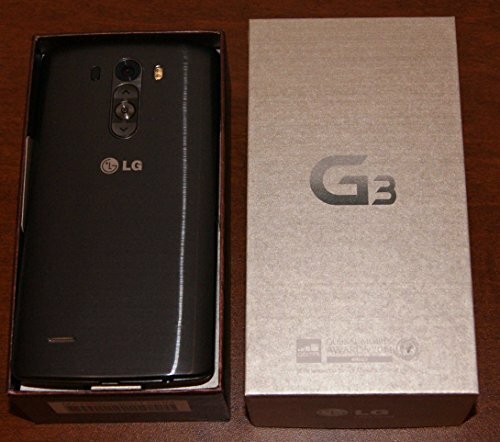 The LG G3 has two cameras, a 13 megapixels back camera and a 2.1 mega-pixels front side camera. Although it's 13 mega-pixels might seem amazing the back camera has a very little 0.326797 inches sensor which makes photos have less details and worse lighting than you would expect. It is capable of capturing videos in 3840x2160 (4K) at 30 frames per second. To complete the camera, it also includes multiple valuable features like flash, auto-focus, fast burst mode, optical image stabilization, face detection shooting, HDR mode, smile detection shooting and geo tagging. This phone counts with a 3000 mAh amazing Li-Ion removable battery that can keep this phone running for several hours, although you may find yourself looking for a place to charge it after some heavy use. LG reports a talk time of 19 hours and a stand by time of 548 hours for this phone. 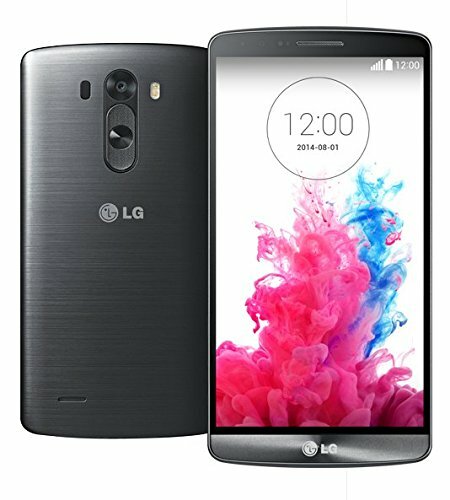 The LG G3 has wifi connection (and it can provide it to other devices acting as a mobile hotspot), 4G LTE high speed data connection and also HSPA+ internet connection, that is a bit slower 4G technology or the fastest 3G internet connection, using HSDPA, HSUPA, UMTS and EDGE technologies. This phone works with a Micro SIM card to connect to GSM networks. This device also features many interesting features like Bluetooth (4.0), FM Radio, GPS (Global Positioning System), Infrared Blaster and NFC, and multiple sensors like Light Sensor, Proximity Sensor, Accelerometer and Compass. This device is a great choice considering it's an incredible device and it just costs $ 190. 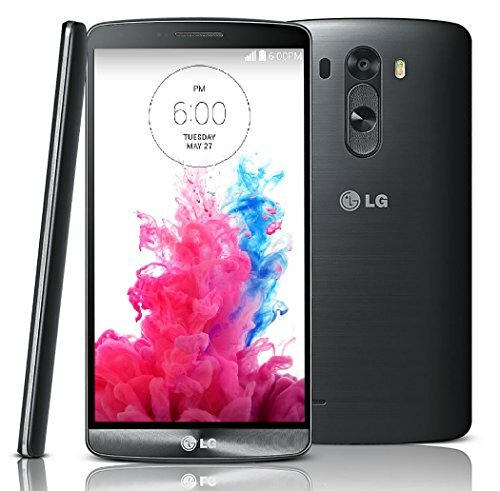 The LG G3 is a good choice for you if you need a work cellphone, will use it as a gaming cellphone, are a photography fan or want a cellphone mainly for internet broswing and social networks.